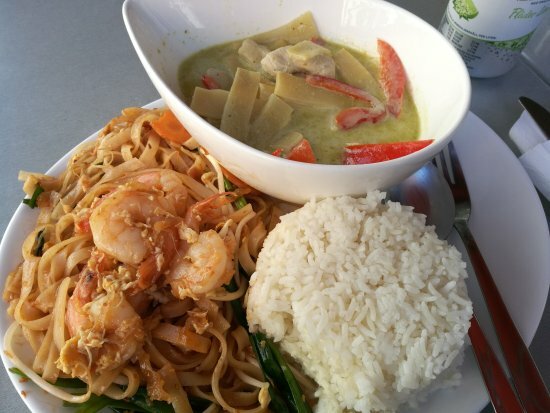 There aren't enough food, service, value or atmosphere ratings for Thai Hous Wok, Sweden yet. Be one of the first to write a review! Went here because we stays in this nice area. Just popped in to this restaurant very nice food lovely location. Get quick answers from Thai Hous Wok staff and past visitors.